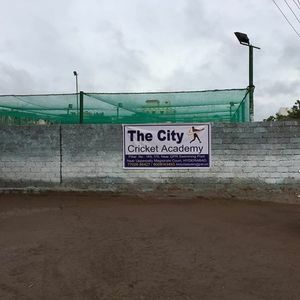 All the kids are welcome to join our City Cricket Academy Summer Camp ... All ages categories will be given specialised cricket coaching. 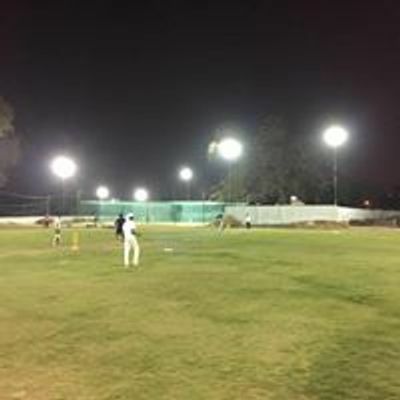 With a ground and many nets to practice. International level cricket coaching centre with a big ground and flood lights. Ground is available to let for playing. Ramoji Film City Holiday Carnival 2019.